Enjoy your favorite Adelaida wines with Custom Club 2320. 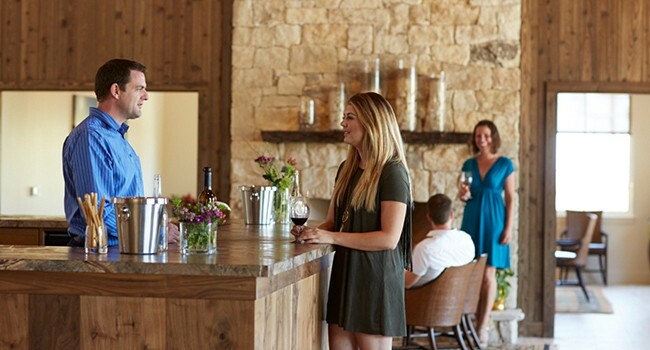 Each spring and fall you will receive an invitation to select six or more wines from our current selection, giving you the opportunity to customize your shipment or instead receive the winemaker's selection of six wines. A winery newsletter is included in the shipment. 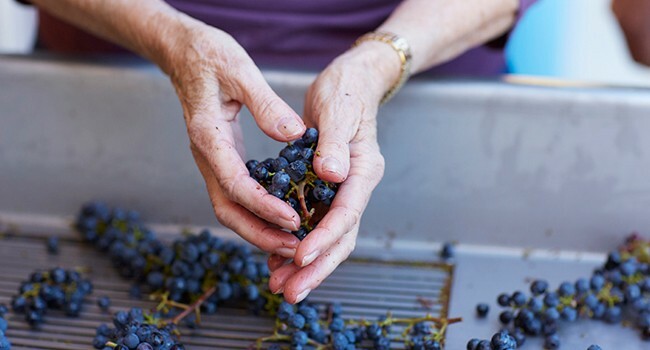 Receive two shipments each year; customize your shipment or receive the winemaker’s selection. 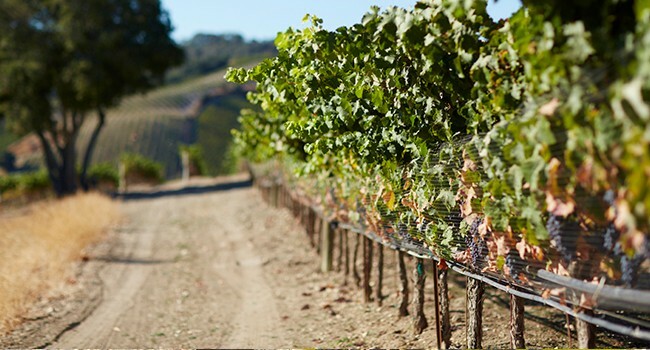 As a member of our Signature Club, you will have access to our most sought after wine releases. Each spring and fall you will receive three or six bottles of limited-production, Signature, and Library wines. Signature wines are chosen from the finest blocks of our vineyards and best barrels in our cellar. A winery newsletter is included in each shipment. Receive two shipments of Signature and library wines per year. I certify that I am at least 21 years of age and acknowledge that someone 21 years or older must be present for a wine delivery. I authorize Adelaida Vineyards & Winery to charge my credit card, plus tax and shipping for each semi-annual shipment. I understand that after two shipments, I may cancel my membership and that all cancellations must be received two weeks prior to the next selection. I understand that orders held for pick-up will be automatically shipped after 45 days to the address on file. I understand that I am responsible for all costs incurred if my wine is returned to Adelaida, including a reshipping fee. I understand that my credit card will be charged one week prior to shipment of wine. For Custom Club 2320: I understand that if I choose not to customize my selection or fail to do so before the deadline, I will be shipped the winemaker’s selection of one white and five reds to the address on file. I understand that under Visa and Mastercard terms and conditions, my credit may be automatically updated in Adelaida’s system.